For a protein rich meal enjoy our beef kebabs with couscous. Put the oil. Garlic, thyme and diced beef in a plastic freezer bag and place in the fridge to marinate for at least 30 minutes. Soak the skewers in cold water to prevent them burning. 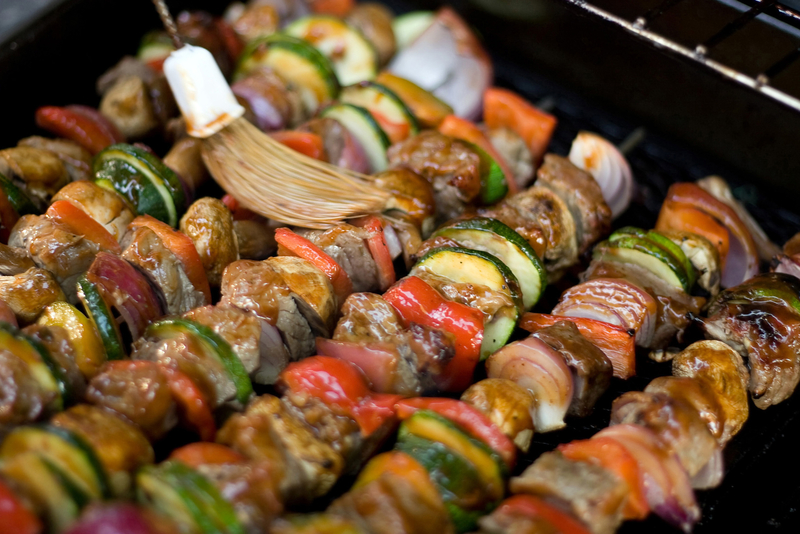 Remove the beef from the bag, reserving the marinade, and thread onto skewers. Grill under a hot griller, or on the barbecue for 10 minutes, turning to cook evenly. Put the couscous in a saucepan and cover with ½ cup boiling water. Cover with a lid and set aside to soak. Place the chopped veggies in a wok or non-stick frying pan over medium heat, add the marinade and sauté lightly. When the veggies are heated through, add them to the couscous and stir to combine. Pile the couscous onto two plates, layer the kebabs over the top and serve. Which nuts are good for fertility? What should I eat if I have preeclampsia? Want to know how to give your baby a head start in life? 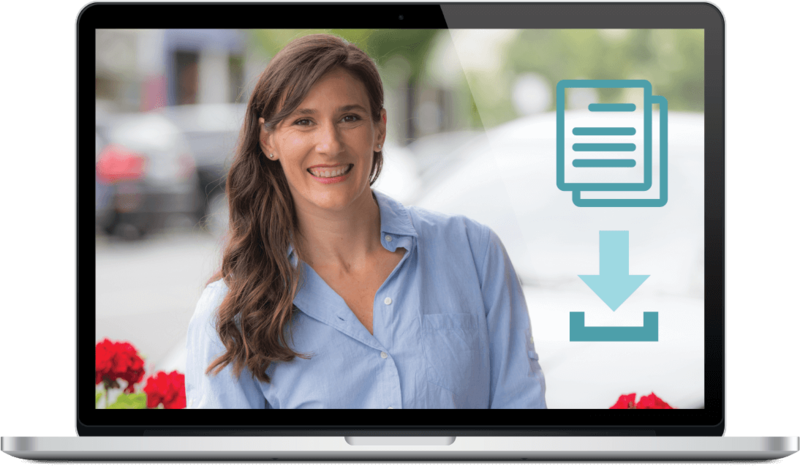 Join the wait list to register for Melanie’s next online seminar. 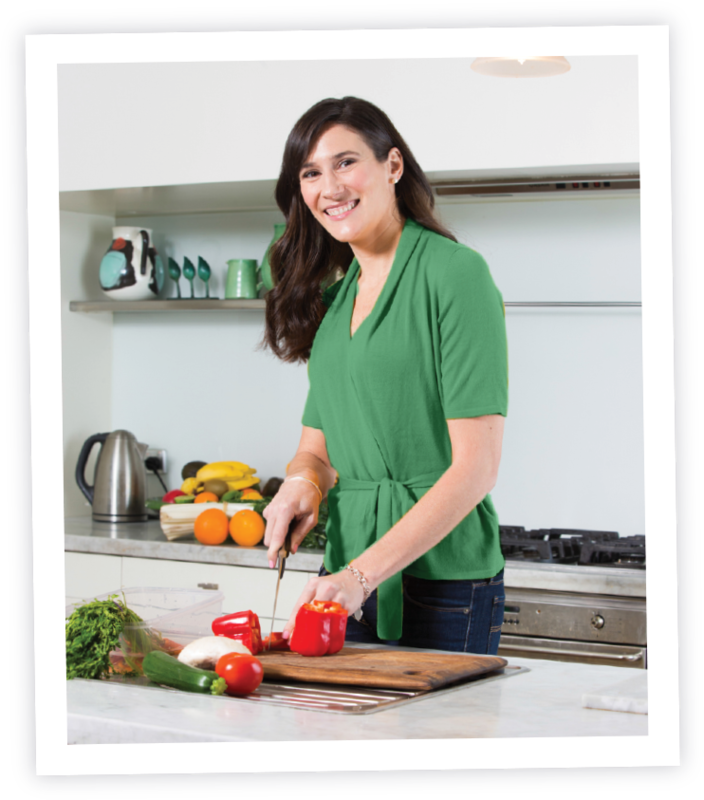 Send your details now to receive Melanie’s recipes designed around a range of dietary needs including improved fertility, weight loss, general heath and wellbeing through improved nutrition. Receive the recipes specific to your needs.